Journalists, researchers and industry peers have all recognized Macias PR as one of the best PR firms in the USA based on our media deliverables, industry expertise and innovation in PR. 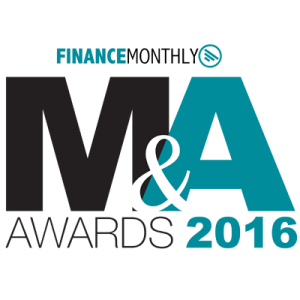 In 2016 and 2015, Finance Monthly Magazine named us the top Financial PR Firm of the Year – USA and the PR Consultant Firm of the Year – USA. This award and recognition came from the people who matter most in PR: journalists and reporters. Finance Monthly Magazine is a global publication that delivers news, commentary and analysis on the financial sector. The publication reaches the most influential financial leaders in the world, including CEOs, CFOs, investors, company directors, entrepreneurs, and SMEs. 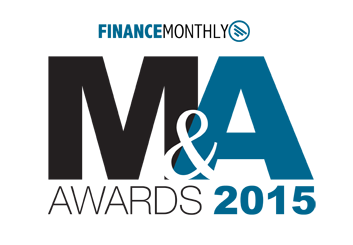 In 2017, ACQ Global Awards selected Macias PR as the Strategic PR Firm of the Year - USA. The global honor is the largest recognition of its kind in the marketing industry, involving more than 83,000 nominations. Our team was honored based on the media deliverables and news features we secured for our clients with the most influential news organizations around the world. 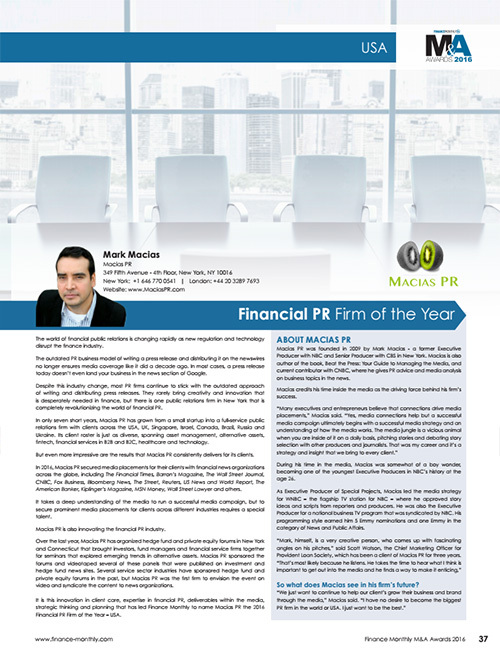 Now that you have seen what the international media is saying about Macias PR, click here to read what our clients are saying about their experiences working with us. You can click on the Finance Monthly article below to see how their independent researchers described our approach.